One hundred years ago the Jews of Palestine suffered terribly from hunger, disease and oppression. The territory was ruled with an iron fist by the Ottoman (Turkish) army. The Middle East teetered on the brink of World War I, and in 1914 Turkey abolished the “capitulation” agreements with European powers which granted them elements of sovereignty over their subjects in the Ottoman Empire. For many Jews of Eretz Yisrael their French, British and Russian protectors were gone. The financial assistance they received from their European Jewish brethren evaporated. In late 1914, the war in the Middle East began with Turkey massing troops in Palestine and the Sinai to move against the British along the Suez Canal. The Turkish army prepared for the attack by forcibly conscripting locals, including Jews, and by looting (so-called “levies”) supplies, food and animals from residents of Palestine. In March 1915, the situation for the residents of Eretz Yisrael turned more hopeless when a plague of locusts of Biblical proportions ravaged the land for six months. 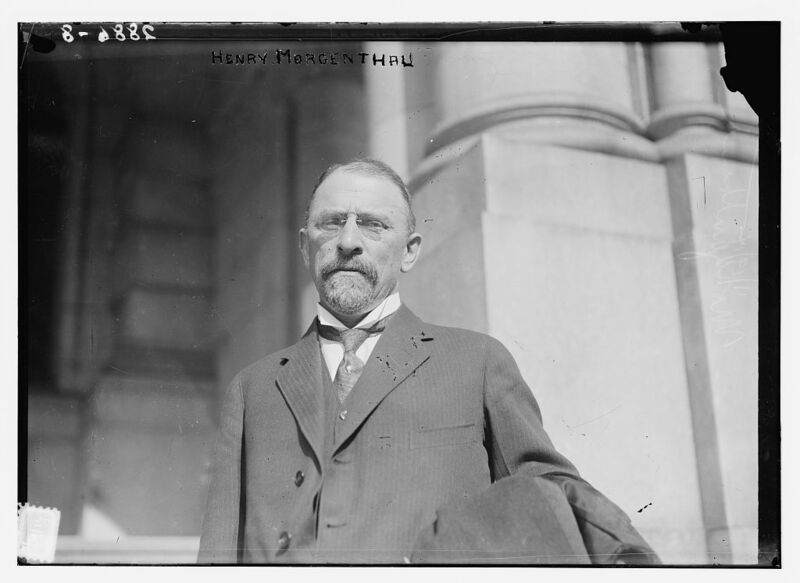 The United States retained its neutrality in the war until 1917. Its consulate in Jerusalem, headed by Dr. Otis Glazebrook, remained open. The Americans were the only ones left to help the Jews of Palestine. Realizing the difficulty in bringing money into Palestine past corrupt Turkish officials, Morgenthau also appealed to Secretary of State William Jennings Bryan for assistance. It came in the form of U.S. Navy ships. 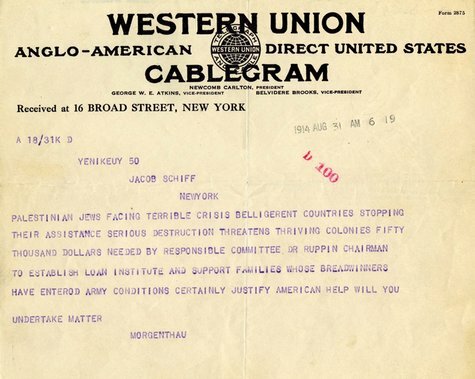 On October 6, 1914 the U.S. Navy’s USS North Carolina landed in the Jaffa harbor and delivered $50,000 to the U.S. consul general for distribution to the Jewish community. The USS North Carolina, Vulcan, Des Moines and Tennessee plied the eastern Mediterranean between Beirut and Cairo. Some of the ships delivered money, food and aid to the Jews of Eretz Yisrael until the United States entered the war in 1917. 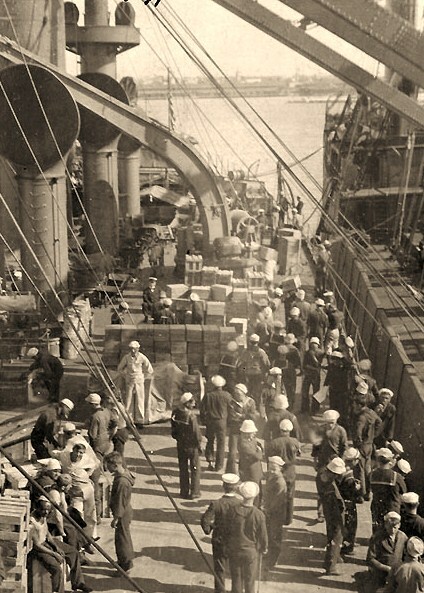 The U.S. ships also left with valuable cargo – the Jews of Palestine who were expelled or had to flee the Turks because of their Zionist activity or draft dodging. 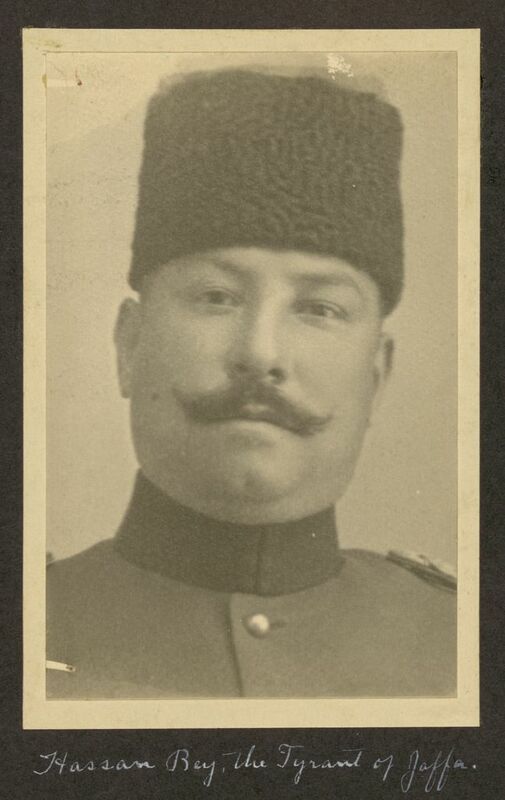 One such Palestinian Jew was Alexander Aaronson whose brother Aaron and sister Sarah were founders of the anti-Turk Nili spy network that helped the British. Sarah killed herself after prolonged Turkish torture.